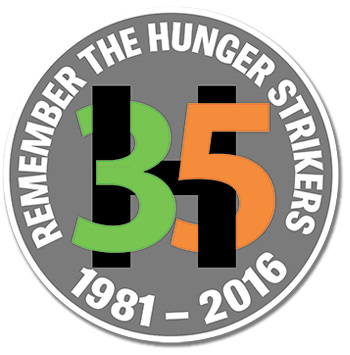 2016 marks the centenary of the 1916 Rising but it also marks the 35th anniversary of the 1981 H-Blocks Hunger Strike in which ten republican prisoners died in Long Kesh. The prisoners took their inspiration from 1916 and the men and women who had gone before them and since, standing by a 32-county Republic. The H-Blocks of Long Kesh were a crucible of the national struggle in the 1970s and 1980s. This epic battle between almost defencelEss prisoners and the brutal might of the British Government left an indelible mark on those of us who lived through that period. The story of that struggle was captured in the pages of An Phoblacht/Republican News at the time and later in the book Ten Men Dead: The Story of the 1981 Irish Hunger Strike, written by David Beresford, who passed away on 22 April of this year. The selfless sacrifice of the republican protesting prisoners in Long Kesh and Armagh inspired countless thousands across the globe then and in years to come, right up to the present day. The deaths of the ten republicans on hunger strike between May and August 1981 have often been described as an historic watershed just as profound as Easter Week 1916 and the execution of the Rising leaders. 1981 was all that, and more. 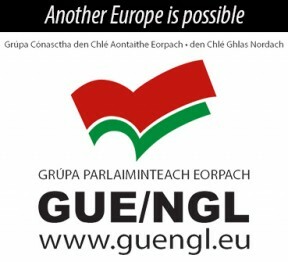 Everyone who lived through this period and who cared was politically active or was inspired by the hunger strikers’ sacrifice and has been forever influenced by the heroism of the H-Block prisoners and, in the words of Bobby Sands, “the undauntable thought, my friend, that thought that says I’m right”.